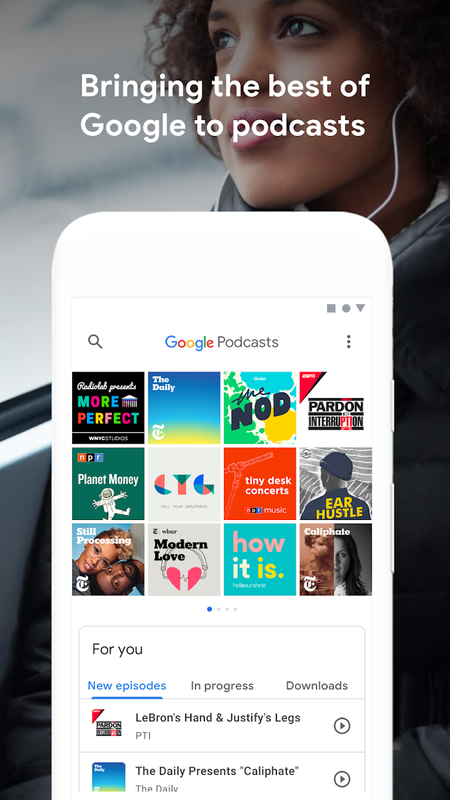 In 2012, Google shut down Google Listen, the company’s first attempt at a podcast app. 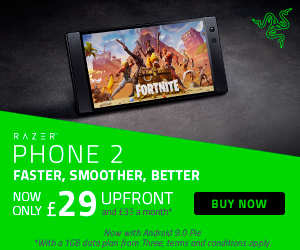 It was a serviceable piece of software but it didn’t really catch on at the time, leading to the app being taken offline. 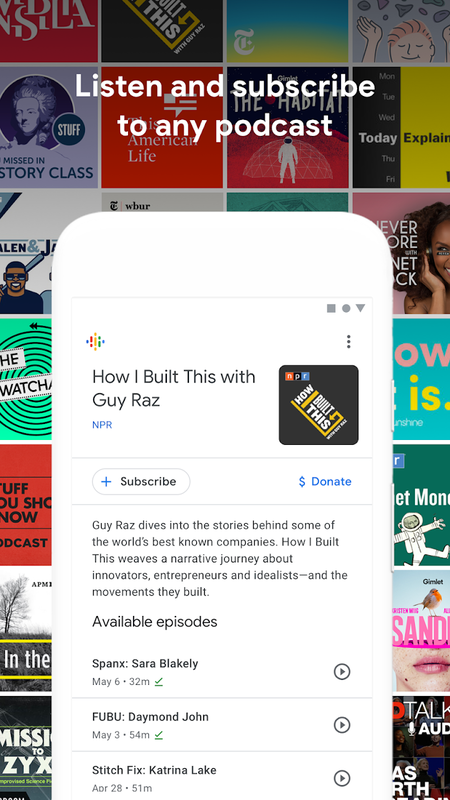 Now several years later, with a resurgence in podcast listening, Google is coming back for round two, with a new Google Podcasts app. 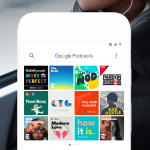 Google Podcasts looks to integrate the listening experience into more than just your phone, but across multiple Google devices. 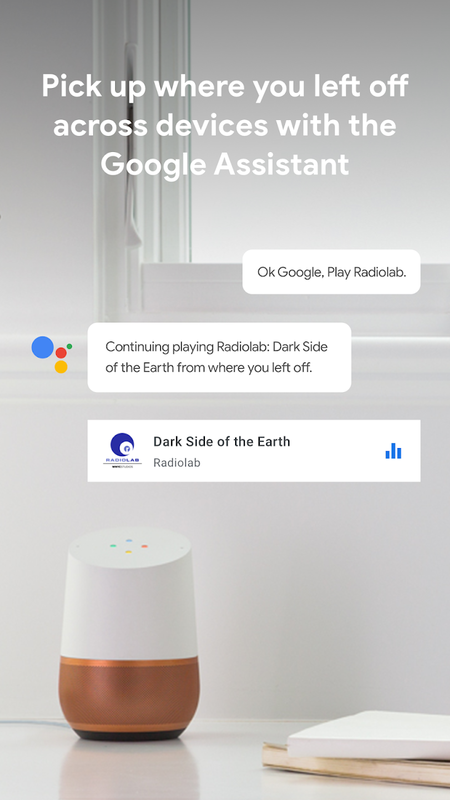 For example, the app features Google Home integration, so you can simply ask Google to pick up where you left off. 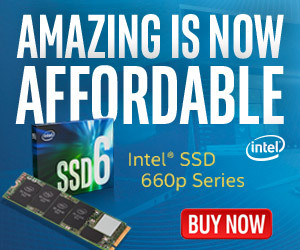 The UI design is very impressive too, taking on a much more appealing look compared to third-party apps. 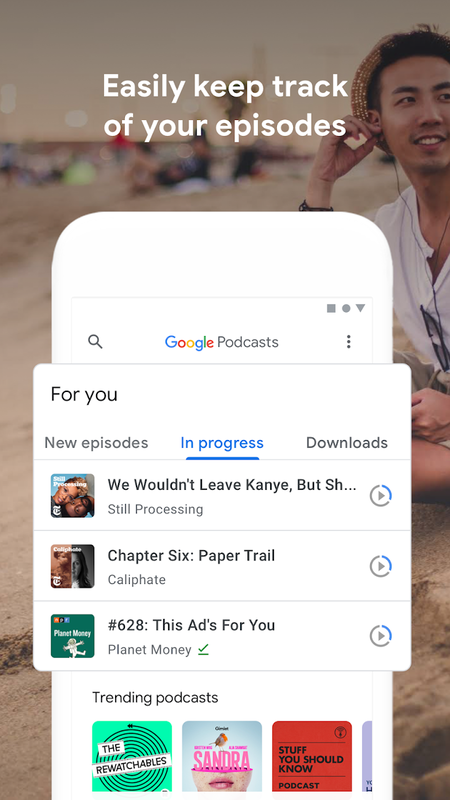 Unfortunately, Google Podcast is missing at least one crucial feature. If you already regularly listen to popular podcasts, then you should have no problem searching and finding what you are looking for. However, for more obscure podcasts, there is not even an option to add via RSS- something that is standard with pretty much every other podcast app on the Play Store. 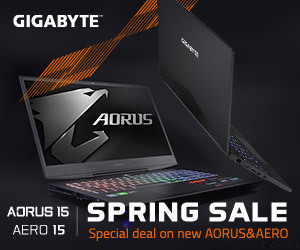 This is something that will hopefully be fixed over time. 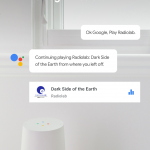 Google will be continuing to update the app in order to offer the same flexibility and convenience provided by other apps in this space. 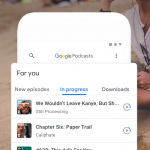 KitGuru Says: It’s good that Google is pushing support for podcasts, but they need to really flesh out the app quickly, otherwise people will simply go back to their current app of choice. 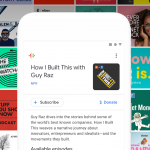 What do you think of the Google Podcasts app?